The BMW X1 and Audi Q3 are both small SUVs, but the X1 has maintained its position as the pre-eminent top tier luxury vehicle in its segment. Their designs differ—the X1 smooth and athletic, while the Q3 has a more muscular build. The Q3 is just catching up with the technological heights of the X1, while both maintain similar performance specifications. Explore the similarities and differences from us at Edmonton BMW, and realize why the BMW X1 is the small SUV choice for you. Both small-scale SUVs, the BMW X1 and the Audi Q3, they each represent their body styles in two different ways. 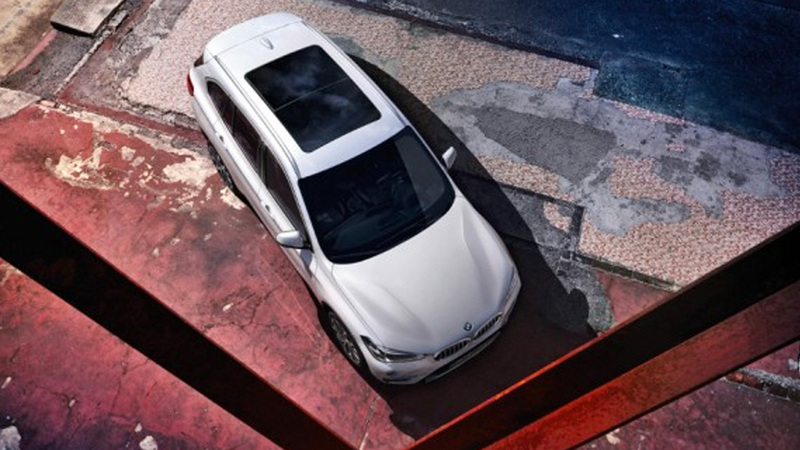 The BMW X1 provides a luxurious look, and feels actionable in its athletic frame that supports seamless curves over its compact body. Even inside, the new X1 has been designed with even more leg room, so you’ll be driving more comfortability than ever before. On the other hand, the Q3’s body does away with any subtle curvature design and instead offers a design that flares out in an attempt to create a muscular body. 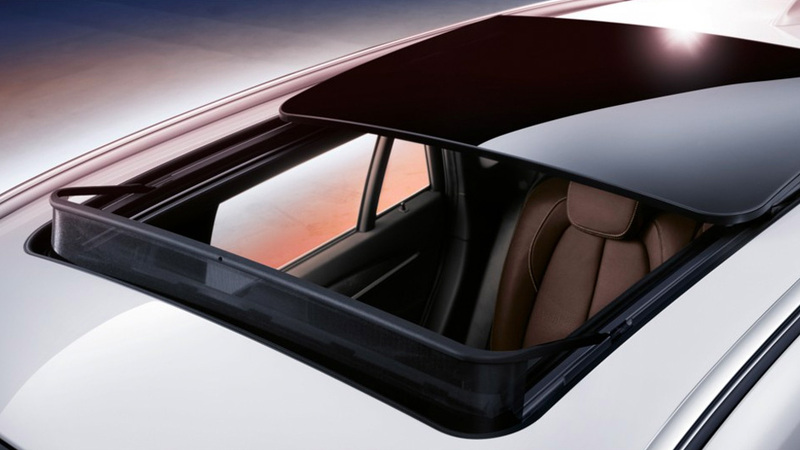 The X1 provides the benchmark for SUV design, with style, luxury and a seamless athletic profile. For years, the Audi Q3 has lagged behind other luxury options on the market, with lower end technology and premium materials than its counterparts, especially the BMW X1. Only now in their new 2019 year has the Q3 been able to add better tech and interior design materials to attempt to compete with the longstanding X1, including a redesigned infotainment dashboard and the addition of touchscreens. 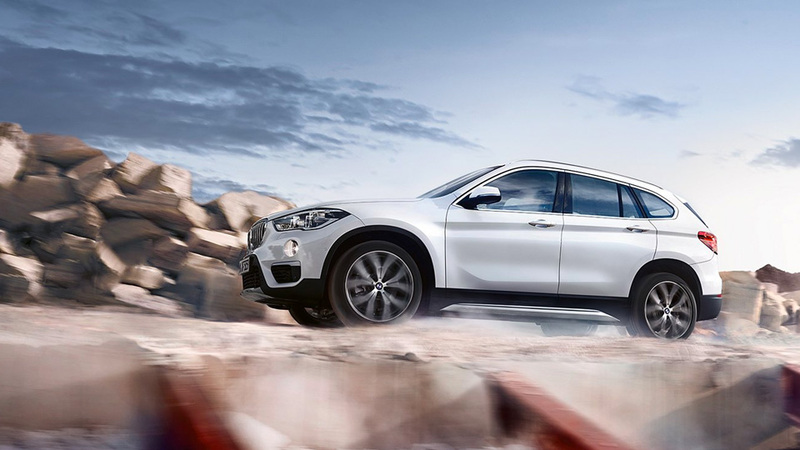 The X1 is not a new entrant to high-level technology and premium finishes, in fact, BMW cornered the market with this pre-eminent luxury SUV that balances style, quality and utility. When you take into account BMW’s infamous xDrive system, combining new-age technology with performance-based needs, the X1 delivers a dynamic drive over any road conditions. The BMW X1 is a veteran of top tier technology, while the Audi Q3 is just discovering these crucial amenities for a luxury SUV. Both of these small SUVs offer similar, peppy performance out of their hardworking engine. The BMW X1 houses a TwinPower Turbo engine that is great on fuel consumption while still powering out 228 horsepower and 258 lb-ft of torque. Working together, it’ll get you from 0-100 km/h in a brisk 6.3 seconds. The 2019 Audi Q3 delivers a shade less horsepower with 227, while maintaining the same amount of torque at 258 lb-ft. This 2.0L four-cylinder engine on the Q3 also comes with a lower end power output with 187 horsepower and 236 lb-ft of torque. With similar engine specifications, it isn’t the performance of the X1 and Q1 that separates them. Browse our BMW inventory at Edmonton BMW for a host of luxury vehicles, from cars to SUVs. Contact our dealership if you have any questions, regarding service, parts, financing or more.